Are You Ready to Remodel? Check Out These Great Specials! Even if you didn’t make it out to the Louisville Home, Garden and Remodeling Show, you can still take advantage of some great Home Show Specials. But you need to hurry. These specials won’t last long. 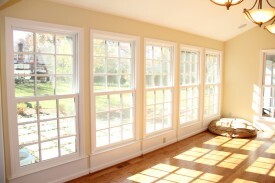 For a limited time, we’re offering $75 off each Marvin and Integrity window we install. Find out more by contacting one of our window design specialists at 502-896-1717. See more beautiful window styles and unique features on our Windows page. Hurry, this offer ends March 31, 2018. Discount on installation price. No minimum. Not combinable with other window offers. Bump up the curb appeal of your home with 10% off installed entry, patio or sliding doors. Find out more by contacting one of our door design specialists at 502-896-1717. 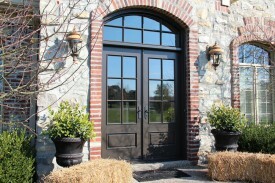 See more entry, patio or sliding door styles and features on our Doors page. Up to $500. Discount on installation price. No minimum. Not combinable with other door offers. Excludes storm doors and interior doors.